Just when I thought I couldn't get any more excited about Black Panther...#BlackPantherEvent! Just when I thought I couldn’t get any more excited about Black Panther…#BlackPantherEvent! That was it! 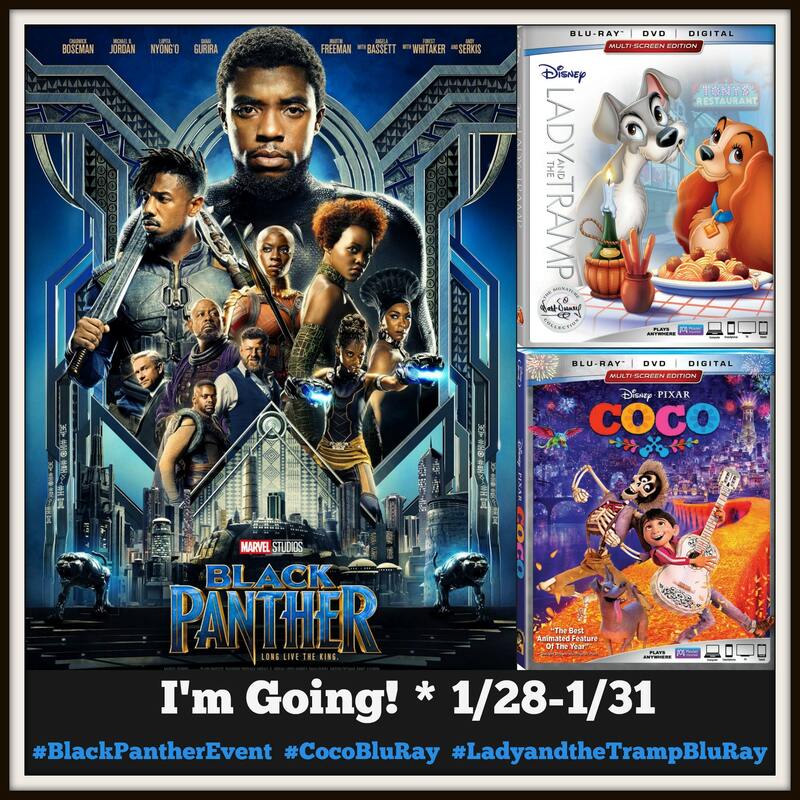 My official invite to the official Disney Blogger event for the movie Black Panther! On Sunday, I’ll be heading to LA for a 3/4 day experience meeting and interviewing some of the cast of Black Panther, attending the Red Carpet Premiere of the film, and much more! My dress for the Red Carpet is being designed by an LA designer named Nataja Zanell / Diamond Lush and it’s gorgeous! I can’t wait to show it off on the red carpet! Also, the interviews I’ll be conducting are still TBD, but I’ll be sure to keep you guys posted! What better way to celebrate this classic film than with an Italian dinner and paint and sip class! We’re gonna be learning to paint a “Lady and the Tramp” themed painting and just so you know, painting is definitely NOT one of my talents so this should be interesting! Have you guys seen Coco yet? I can’t even tell you how much I loved this movie! It’s one of those movies I… I mean my kids lol…can watch over and over so I’m definitely excited to own it at home. 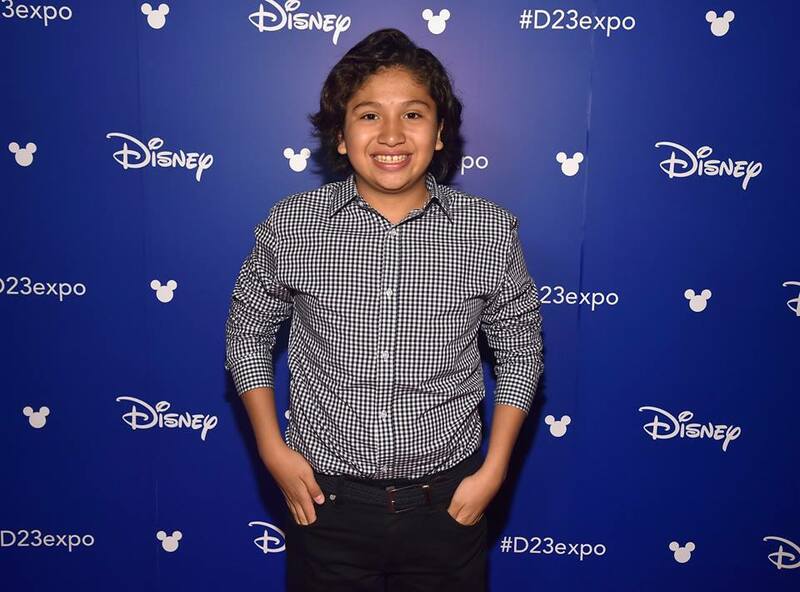 To celebrate, we’ll enjoy an authentic Mexican dinner on Los Angeles’ historic Olvera Street AND be joined by special guest Anthony Gonzalez (voice of “Miguel”)! 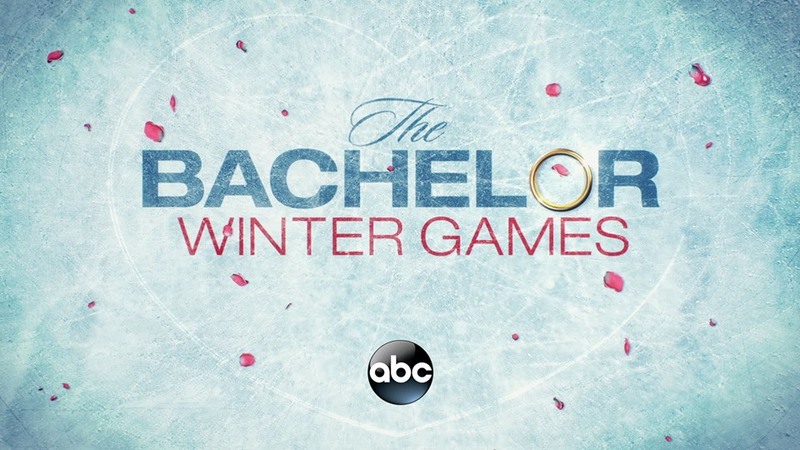 Sneak peek at The Bachelor Winter Games (premiering 2/13), plus a Q&A with host Chris Harrison! For the first time ever, 14 Bachelors and Bachelorettes from around the world compete and, hopefully, find love with 12 of America’s Bachelor Nation favorites. 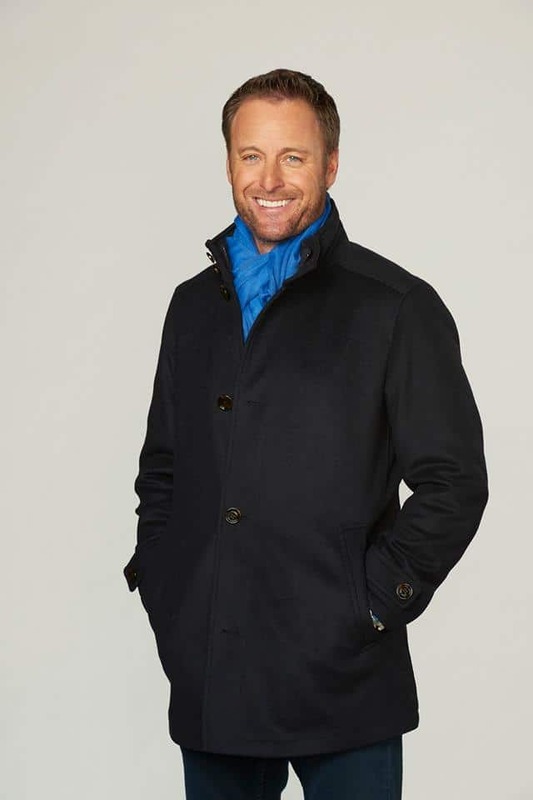 We’ll be getting the full scoop from Chris Harrison! These events are always filled with surprises, so make sure you’re following me on Twitter and Instagram for live coverage of #BlackPantherEvent!